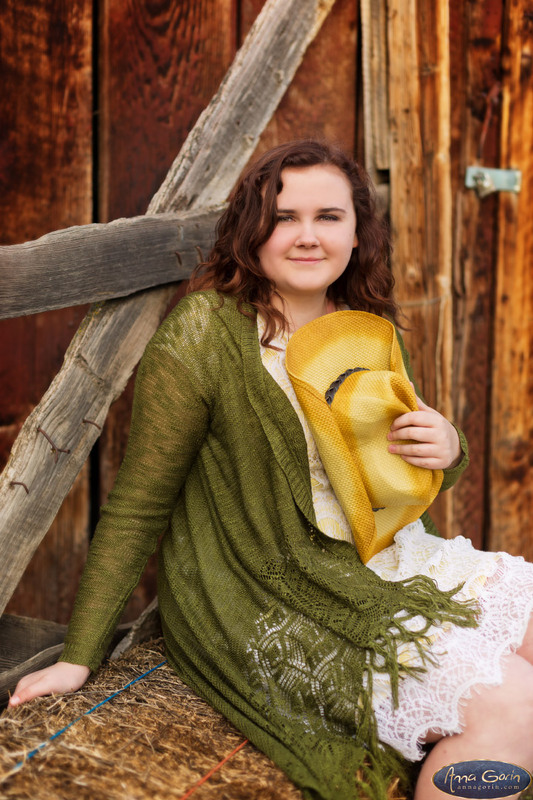 Photoshoot days where my models bring props are always excellent days! 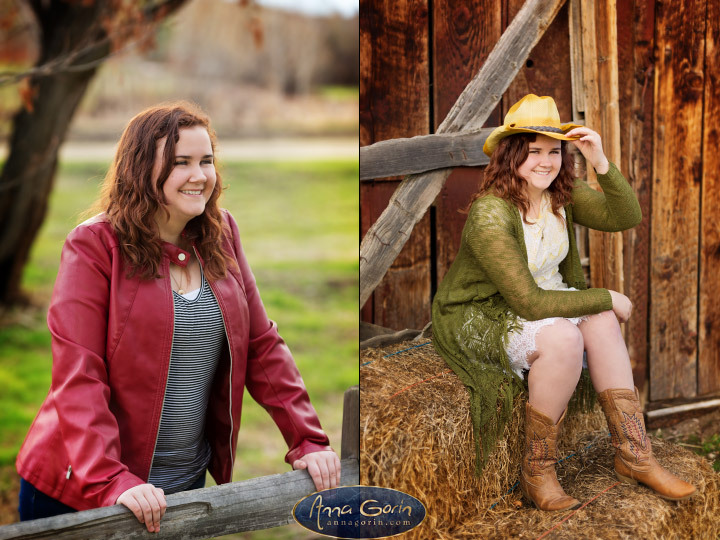 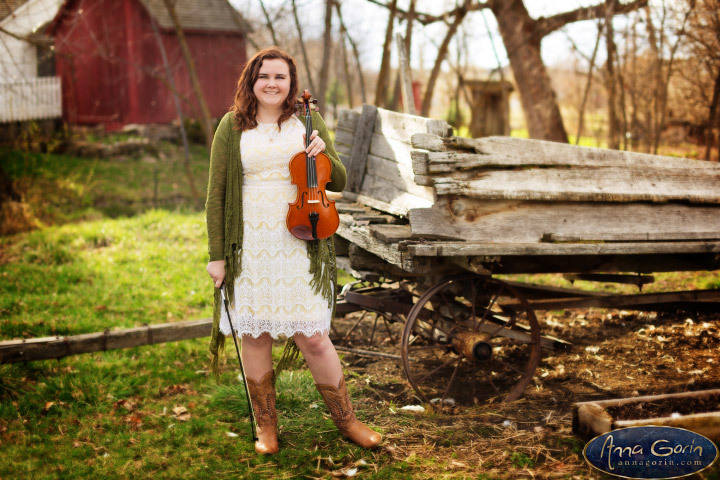 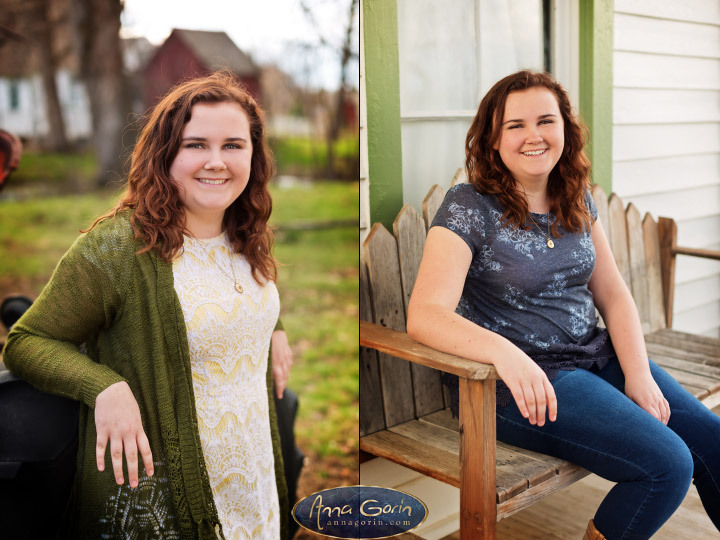 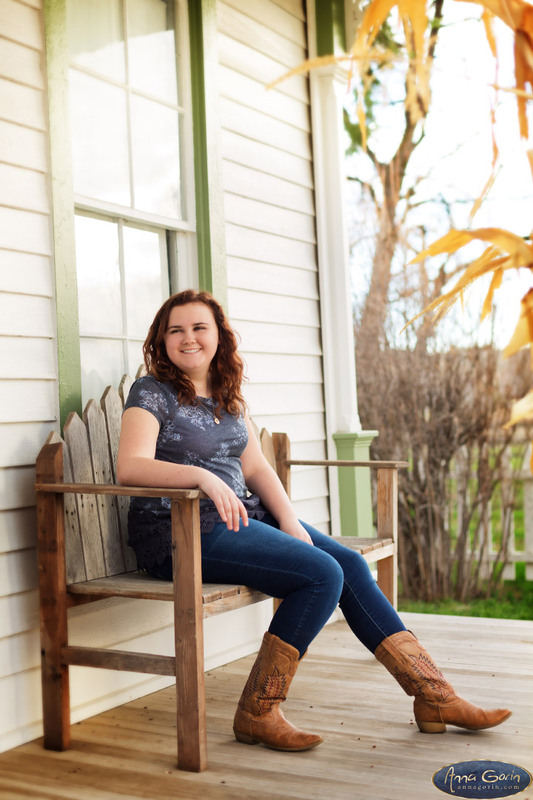 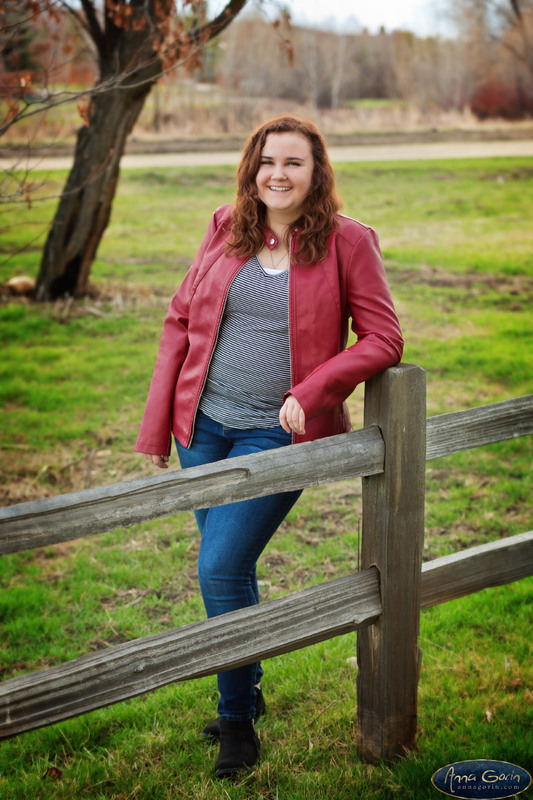 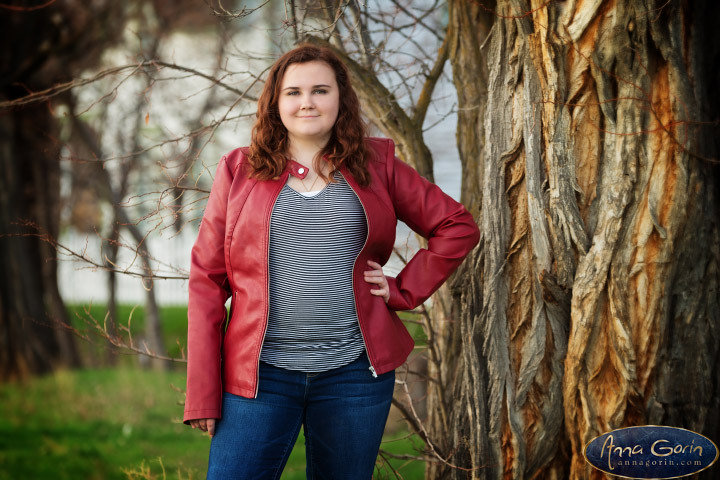 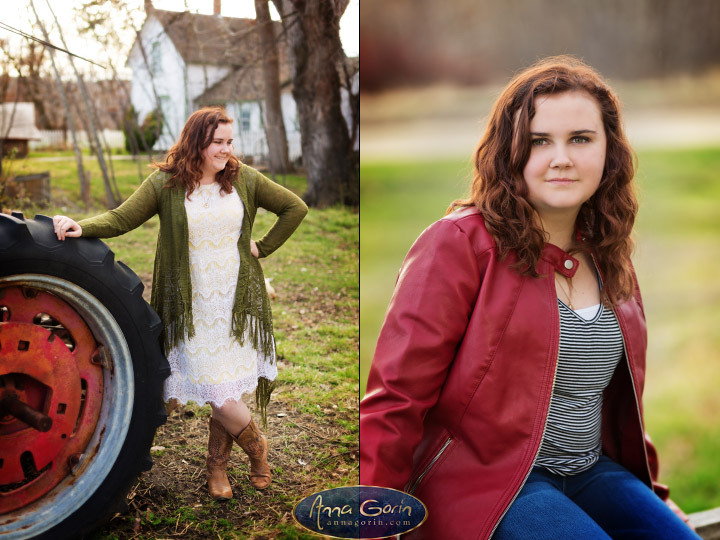 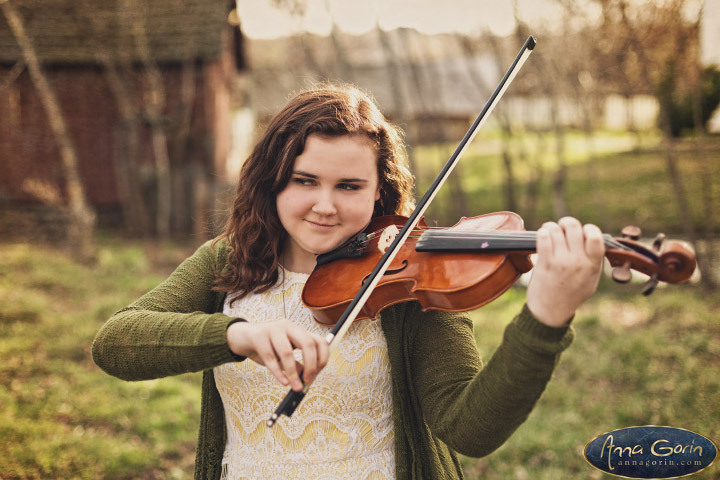 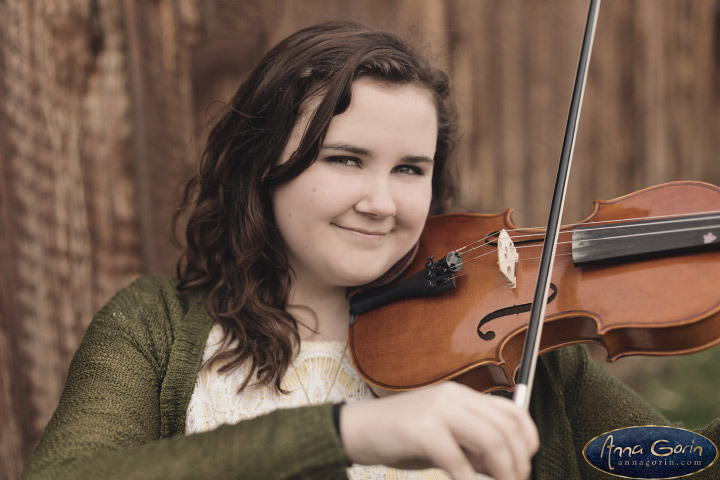 The shots with Jadyn playing her violin are some of my favorites from her early spring session – plus you can’t go wrong with the beautiful rustic look of the Schick-Ostolasa Farmstead! 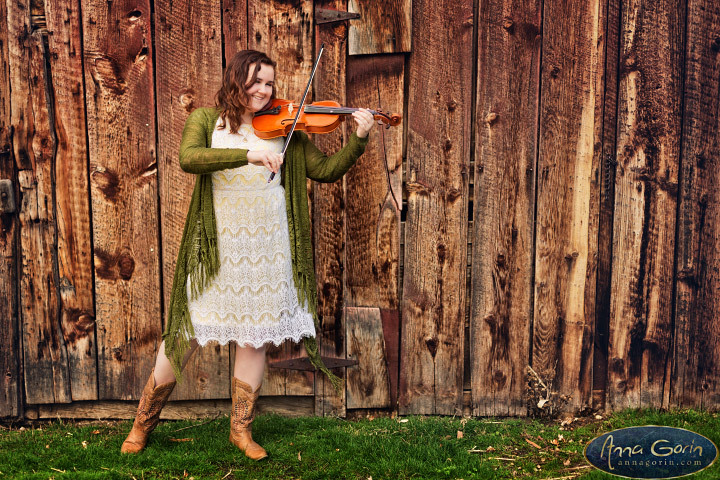 Just be careful not to trip over a chicken, although it can provide lots of great giggles too. 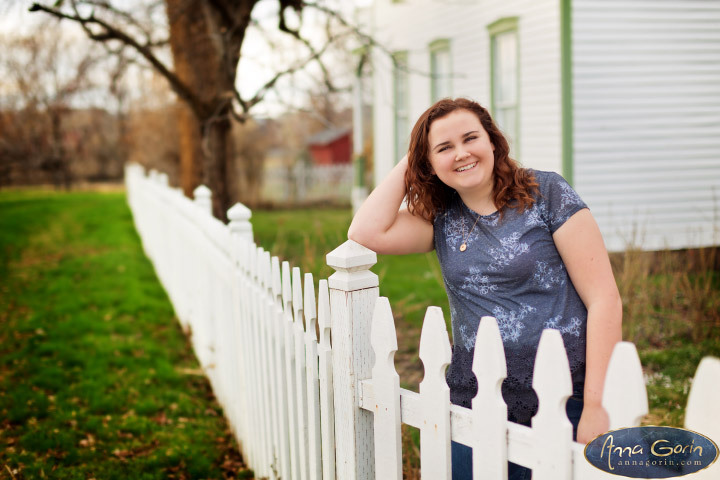 Favorites below!